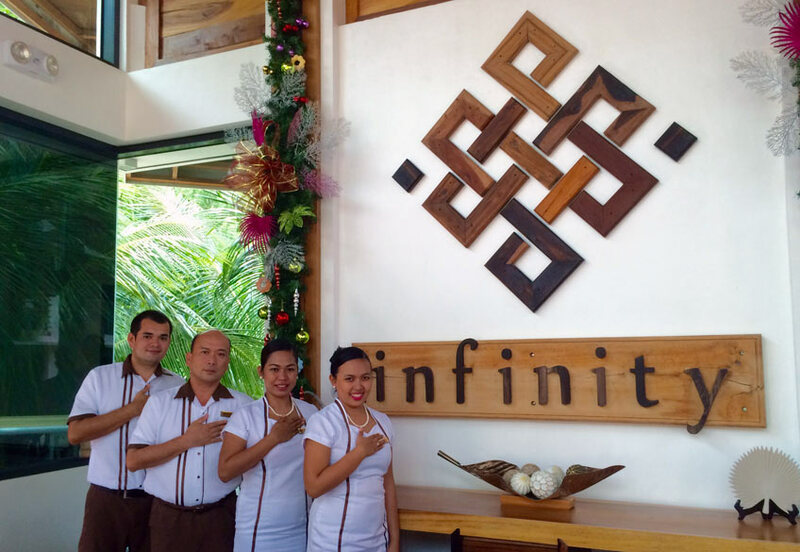 Interested applicants may apply online at reservations@infinityresort.com.ph or submit Resume at INFINITY RESORT, Talipanan, Puerto Galera, Oriental Mindoro. Salary will be discussed during the interview. 1) Inspect food preparation and serving areas to ensure observance of safe, sanitary food-handling practices. 2) Turn or stir foods to ensure even cooking. 3) Season and cook food according to recipes or personal judgment and experience. 4) Observe and test foods to determine if they have been cooked sufficiently, using methods such as tasting, smelling, or piercing them with utensils. 5) Weigh, measure, and mix ingredients according to recipes or personal judgment, using various kitchen utensils and equipment. 6) Portion, arrange, and garnish food, and serve food to waiters. Ability to identify and operate common kitchen equipment such as grinders, deep fryers, ovens, mixers, etc.